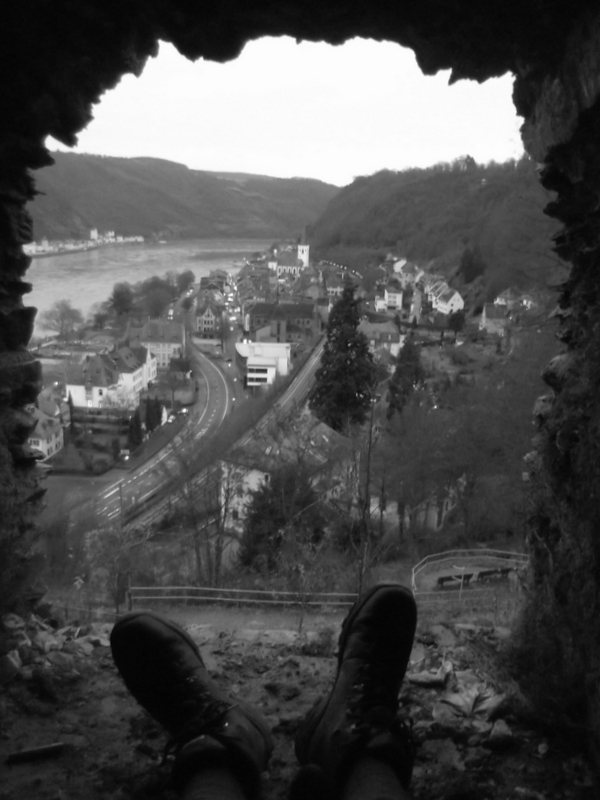 There are a couple of updates from Nick on his After the Woods and the Water blog including some snippets about sleeping rough in some ruined Rhine castles. He has been experiencing unseasonably warm weather. Whilst this is a good thing I do feel that he needs a few days of snow and ice to really experience how it can be whilst outside in Germany at this time of year. I have happy memories of sleeping in hay barns as a soldier in West Germany, cocooned by the hay which prevented my water bottle from freezing solid in the up to minus 10 degree temperatures! I also remember some wonderful views when the sun shone brightly on the snow covered ground making visibility in the daytime almost unbearable, whilst by night the reflected moonlight was a God-send when on night patrol without the benefit of today’s night vision aids. This entry was posted in After the Woods and the Water and tagged Nick Hunt, Rhine on January 11, 2012 by proverbs6to10.